Dance4 regularly offer the opportunity for dance teachers to access CPD throughout the year. Each year Dance4’s Centre for Advanced Training scheme invites teachers from across the East Midlands with an interest in dance to attend free and motivating teacher training days. 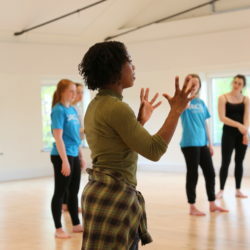 A day aimed at secondary level teachers, specialist and non-specialist and independent dance artists who are leading or aiming to run dance sessions with young people. 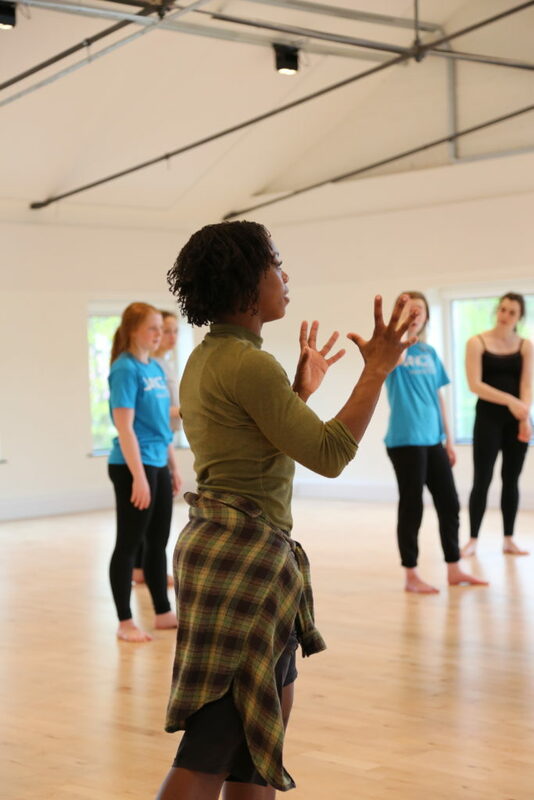 The day will look to equip participants with a choreographic tool kit to support working creatively with young people in both workshop environments and working towards creating performances. A twilight session aimed at those teaching within primary education settings. The session will give you a tool kit of creative dance activities to use with children and young people and how you can incorporate dance into your curriculum.